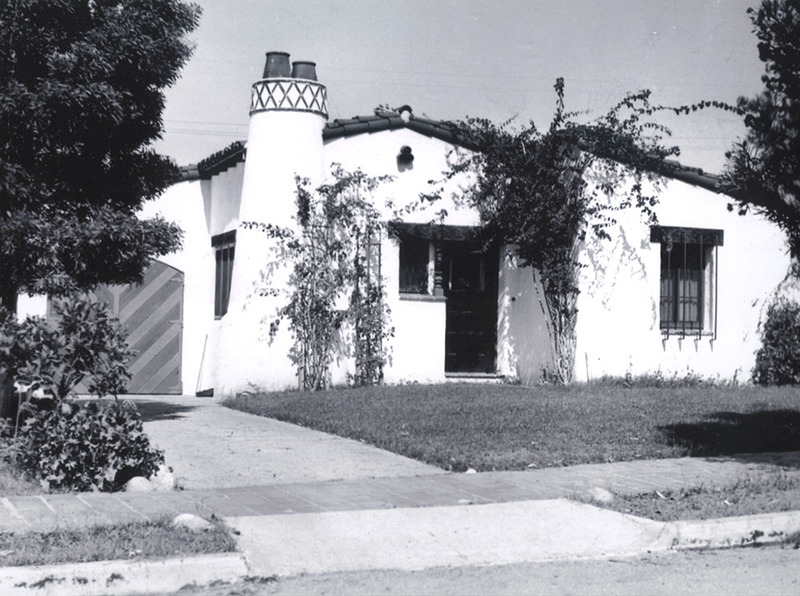 Our store is located in Downtown San Clemente in a historic 1920’s Ole Hanson Adobe house which we rightfully named The Abode. Full of unusual vintage bohemian and beach-cottage style furnishings, all either handmade or made from recycled or repurposed natural elements. The unique look of our store has an inside to match. Stop by our store to walk through our one of a kind historic house, where each room is meant to inspire and awe. 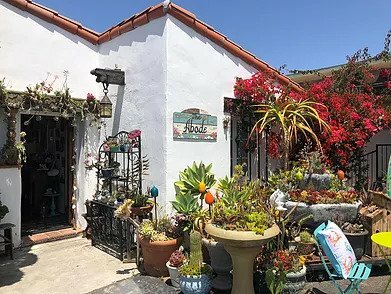 With beautiful, ever-changing decor in our lovely location, come by to shop, look for decorating ideas, or just relax in our beautiful garden full of unusual plants, fountains, and original orange tree from 1930. (Even take a plant home to boost our aria’s natural habitats and protect our pollinator friends! ).